What exactly came to your mind the very moment you set your eyes on this topic? Well as for me, I have many questions rushing through my mind such as what makes a city rich. Is it the people, the infrastructure or what? Those are questions that erupt from my mind and I was able to give answer to them based in research on each cities. You are going to find out why they all make the list of the best and wealthiest cities all over the world. With Dubai economy experiencing a great boom, it will be quite difficult to leave it out of the list. The city major Source of revenue is oil but that has drastically changed as it has been diversified over the years to other sectors. 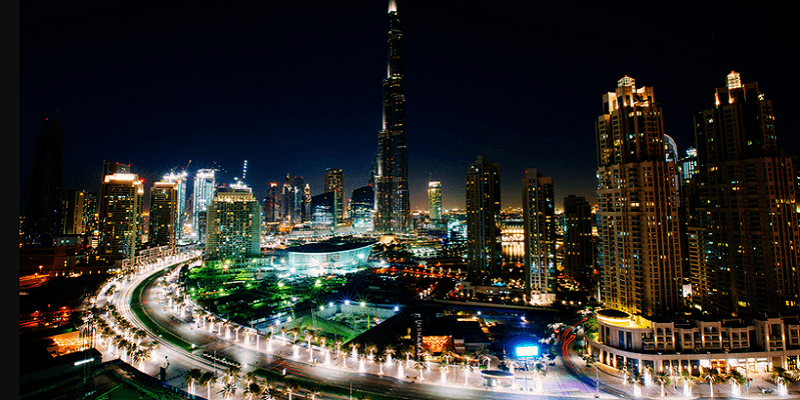 Dubai covers an area of 1,588 sq mi (4,110 km2) with the population of 3.137 million. Dubai has GDB of $403.2 billion and that has propensity to increase yearly due to the growth and development going on in the city. The infrastructure and many other business hubs are the mainstream of income for the city which makes it one of the wealthiest in the city. Shanghai is well known as the commercial city of China. You can barely mention some of the wealthiest cities in the world without mentioning China. 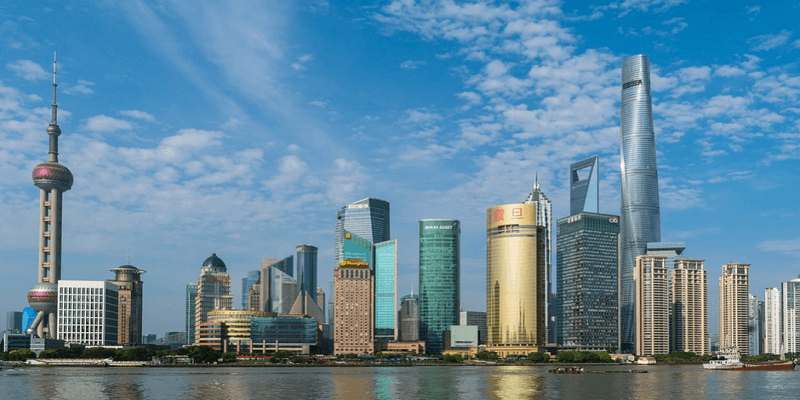 However, of all the cities there, Shanghai is the only one you can reckon with when it comes to business aspect. The city is well known for the production of steel, chemicals and a center of tourist for people from around the world. The city adds value to China as it is situated on 6,340.5 square kilometers with the population of 23 million and GDB of $516.5 billion. It is well known in China as a place for business. 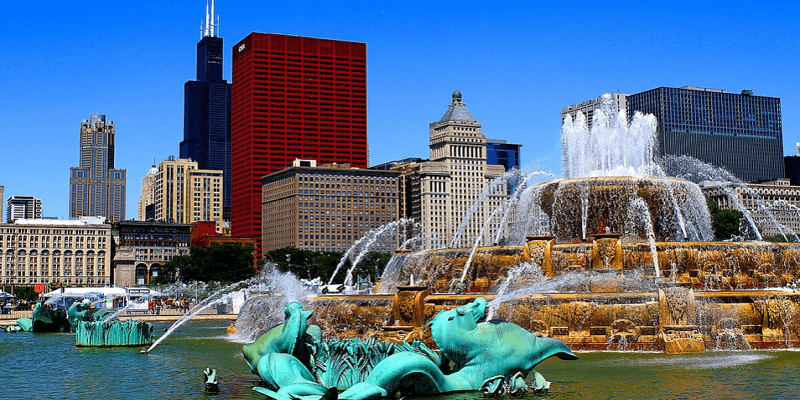 The next city on our list is known as Chicago from USA. It commands the GDB of $524.6 Billion, situated on 606.1 square kilometers with the population of 2 million. 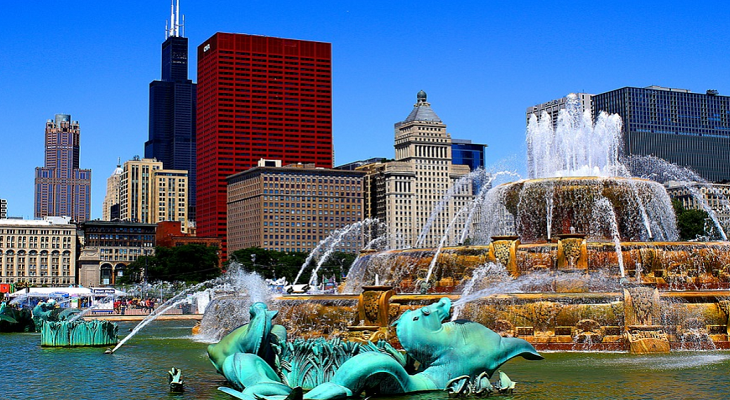 The city is known as the home of basketball and it’s the home of Chicago bull. The city has more to offer more than just basketball and Italian dishes as it host some printing and publishing companies that are well known for top and quality work. Paris is a place where you will always dream to be. 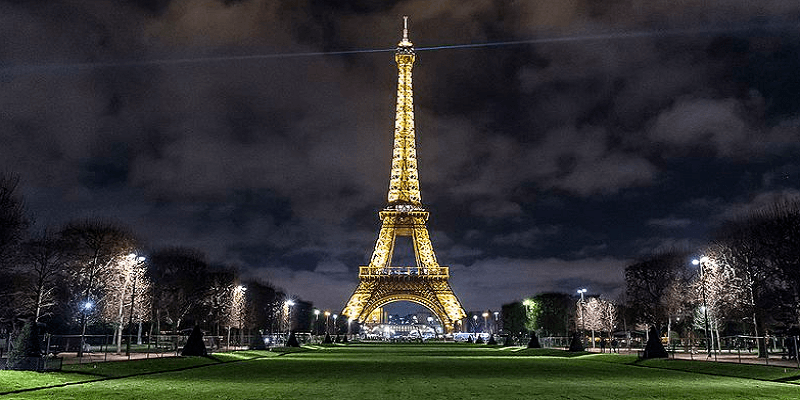 Paris has gone through lots that you ever wonder if it’s ever going to rise again. Today it is one of the wealthiest cities in the world. It is known as the city of romance. Apart from being known as the city of romance, it is the capital of the world when it comes to fashion and all types of clothing. You get to see fashion designer all over places. It is situated on 105.4 square kilometers with the population of 10 million and GDB of $669.2 billion. 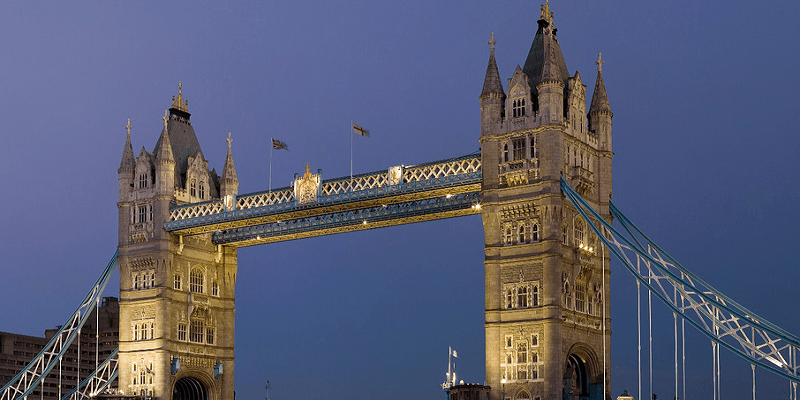 The last on our list is a well-known city called London. The city is located in England which is situated on 1,570 square kilometers with over 8 million populations and GDB of $731.2 billion. The city Host amazing places where you ever want to be. If you ever want a city where you will enjoy your time especially during the EPL season, London is the place to be. You get to see how bustle the city will become especially during London derby match. With all the city has to itself, it is the destination for many culture and it as well gives platform for business which is why it is among the wealthiest today.